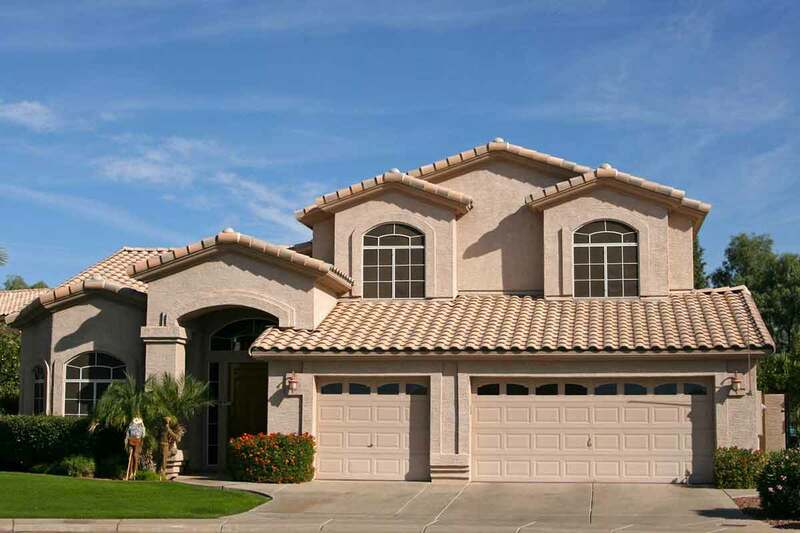 Overson Roofing provides quality roofing work in Phoenix with 30 plus years of professional experience. We understand what it takes to provide a roof that withstands the heat and weather of the Arizona sun. 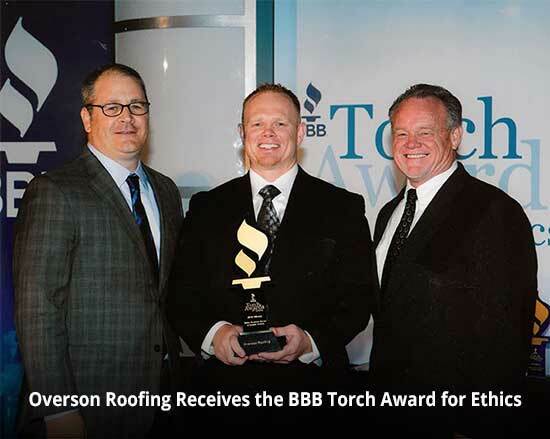 Our Phoenix roofing experts are accomplished and we have built a knowledgeable team that supports a continuous A+ rating from the Better Business Bureau (BBB). As a fully licensed, bonded and insured Phoenix roofers we work with only the highest integrity and service. We have a flawless record from the Arizona Registrar of Contractors and are members of the National Roofing Contractors Association (NRCA), Arizona Roofing Contractors Association (ARCA) and have accreditations with many other shingle and tile manufacturers. We stay up-to-date in the roofing industry for our customers and provide quality work at affordable prices. We don’t believe in shortcuts or scrimping, we only provide the best in superior workmanship and a dependable guarantee. When your roof is damaged by a storm or inclement weather, we can work with your insurance company to help you process a claim. When necessary, our qualified team members can also help you obtain county and city building permits. 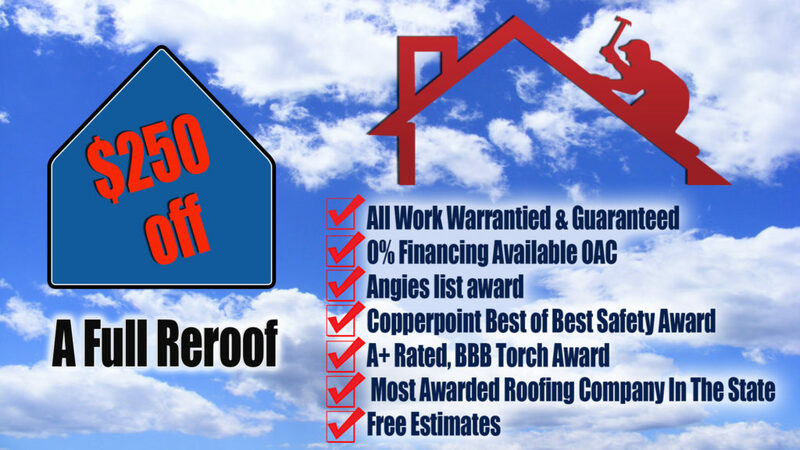 Regardless of your situation, Overson Roofing makes it easy and affordable for you. *Not to be combined with any other discount or offer. We handle a variety of repairs, including wind and water damage. Starting with a complete and thorough inspection our contractors will survey your roof to find compromises, damage, and entry points for leaks, will draw up a written estimate and discuss the best solutions with you in detail. Whether you currently have a shingle or tile roof and have questions and or problems with it, or if the roof on your existing home needs replacement or the roof on your new home needs repairs, Overson Roofing can help! Every commercial or industrial building should have regular roof inspections throughout the year, to ensure the roof’s integrity so that there are no leaks or potential for leaks which can lead to water damage, mold and other hazards. 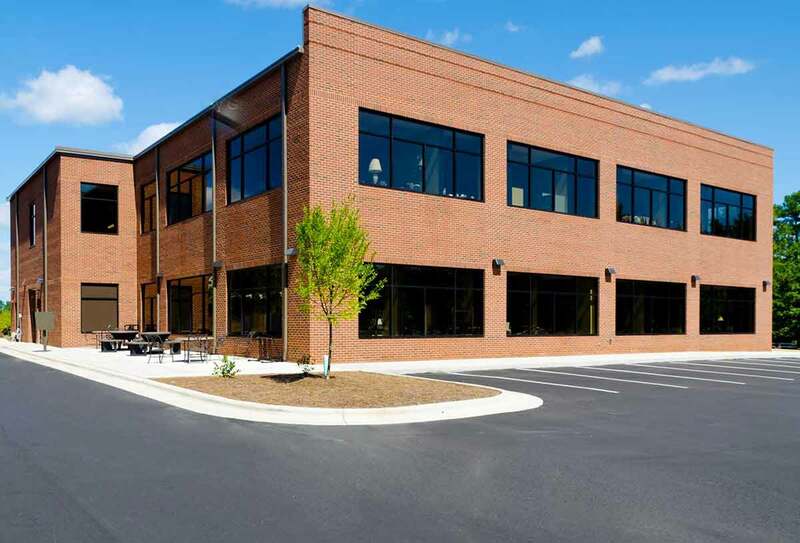 Whether you own or manage an office building, retail space, warehouse, manufacturing plant, or modest industrial property, Overson Roofing can provide expert repair or replacement of your facility’s roof. We service all types of commercial roofing systems including modified rubber roofing, built up roofing, single ply roofing and spray foam roofing. If you would like to view some examples of our outstanding roofing repairs and replacements we’ve recently completed in Phoenix AZ and surrounding cities, please click the button below. Tracy Wallis came out to my home to give me an estimate on the flat area of my roof. I agreed to the price and he scheduled the work. The work was completed on time, the site was kept clean, and they went above and beyond to assure a quality job. I would highly recommend Overson roofing to anyone needing any kind of residential roofing. Overson Roofing is a fantastic company!! We would recommend them to everyone. They put the tile roof on our home and did a great job at a good, fair price. For all of our roofing needs in the future we will definitely be using Overson Roofing. We had a major roof repair. The company responded immediately and give us a fair quote. The repair was done by Jamie. He was extremely thorough and made the repar in a timely matter. The final job was the same price as quoted. Thank you for good service. I had a great experience with Overson Roofing! Brooks was terrific and the took care of my problem immediately. I would definitely recommend them! My experience with overson roofing was great! They were very curteous and professional. I had a couple of other roofers come out but overson seemed like the right fit for me. The price was great and the work was great! I would recommend them to anyone! Excellent customer service and attitude from everyone involved. My out of state roofer who replaced my roof after the hail storm made some errors that eventually cause a major leak. Overson was quick to come out, diagnose the error, schedule and complete the repair at a reasonable price. I will use them for any further roofing needs. They are very efficient, always answer the phone, instant quotes and they set the work date the same day they visit you.